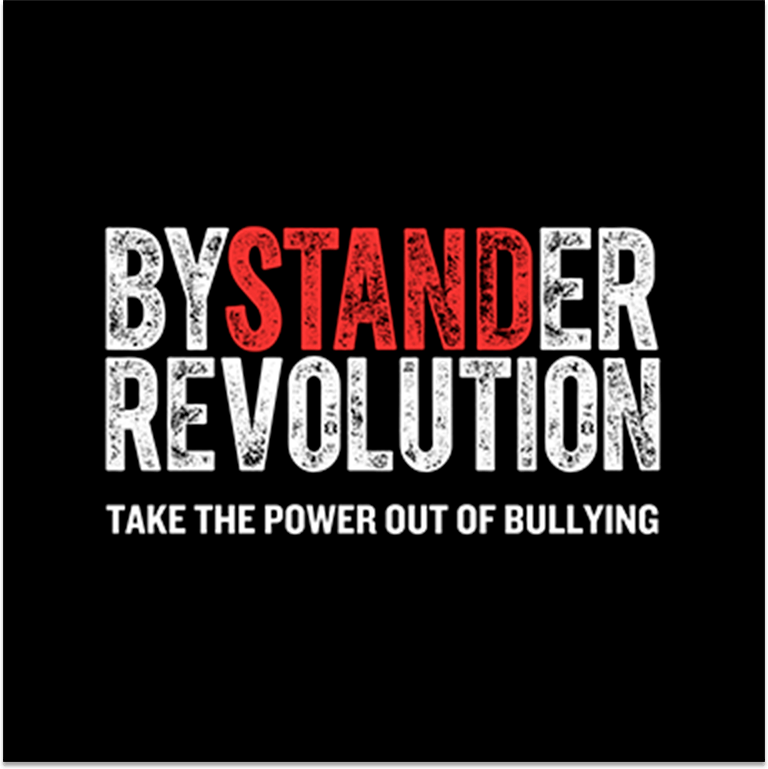 The Weekly Stand is a low-commitment, high-impact initiative for anyone who wants to take the power out of bullying. We’ve created 52 fun, simple, transformative actions packed with helpful background information, tips to consider, and phrases to try. Starting the day with a positive mindset can impact everything else that follows. In fact, how you feel in the morning can set the tone for the rest of the day. Help your friends get off on the right foot by texting something positive to a different person first thing every morning this week. You could say, “Hey! Just wanted to let you know how much you mean to me. I don’t think I say it enough,” or “Here’s a random reminder that you’re AWESOME and you’re gonna crush it today!” Just think about what you would want to hear if you were them, type, and send!